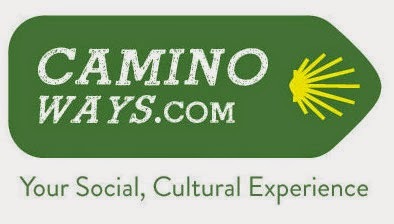 If you fancy a staycation but are looking for something different, CaminoWays.com, the Camino de Santiago tour specialists will be launching their new website, IrelandWays.com at the Holiday World Show in the RDS this coming weekend, from Friday 23 to Sunday 25 January. IrelandWays.com will have a big selection of cycling and walking holidays in Ireland including walks on the Wild Atlantic Way and the Wicklow Way. 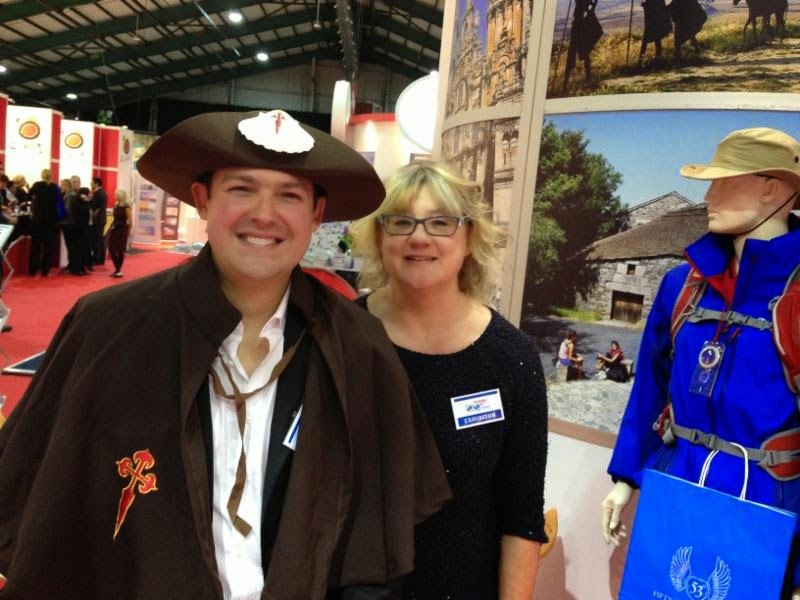 Director of CaminoWays.com, Roland Monsegu (pictured) says "Our team of travel specialists will be available all weekend to talk to walking fans about IrelandWays.com as well as all of our Camino de Santiago routes and the Camino to Rome." They also offer walking and cycling holidays along European trails such as the Tour de Mont Blanc. The company offer 24/7 support, a big choice of hand-picked accommodation and a personal and friendly touch. The CaminoWays.com team will be at stand K5 at the Holiday World Show and will be offering 10 percent off all bookings made during the show. There will also be an opportunity win a 3-night stay on the Wild Atlantic Way and a €250 voucher for outdoor clothing store, 53 Degrees North, for those who sign up the CaminoWays.com mailing list.